The brand is creating a full lineup of wearables as well as digital apps as a part of their broader sports apparel strategy. Under Armour is currently working on the creation of a full lineup of wearable technology products and complementary mobile apps that are to become a central component of their overall strategy to pass Nike Inc and to take the top global sports apparel spot. 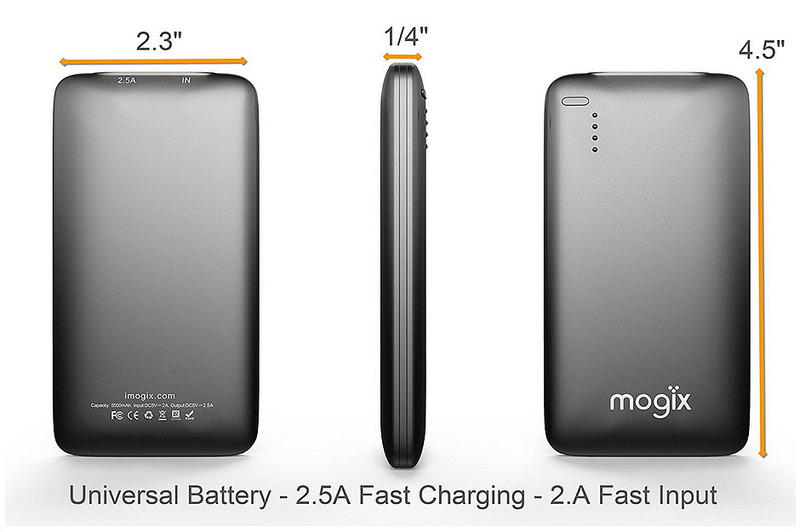 This strategy was made more than clear last week at the Consumer Electronics Showcase (CES 2016). At that event, Under Armour’s CEO and founder, Kevin Plank unveiled a number of new products that are headed into the brand’s series called “Connected Fitness.” Currently, Nike is holding the lead position in the global sportswear industry and that spot is considered to be quite a solid one. Last year, that brand reported over $30 billion in revenues, with $7.69 billion in sales having been generated exclusively within the most recent fiscal quarter. 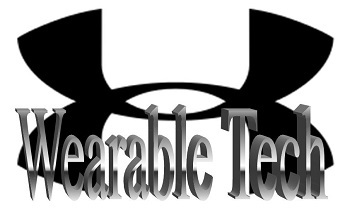 However, when it comes to wearable technology, specifically, rivals such as Under Armour are stepping in. With a growing range of wearables in the form of high quality apparel and footwear, Under Armour is taking aim and is hoping to become a force to reckon with. It could be that this strategy may one day shake Nike’s stance on the top platform in the market. It doesn’t come a surprise that Under Armour feels that one of its top drivers in reaching its $7.5 billion sales target by 2018 is in the use of “Connected Fitness” and wearables. At the same time, many have found Under Armour’s speed of investment into this type of technology to be rather surprising. The reason is that it does leave the impression that the company has jumped from an idea in a business plan right into an actual series of products. At the core of the brand’s wearable technology plan is the “UA HealthBox”, which includes a sports band upon which pretty much everything else is based. It tracks daily physical activity, heart rate and sleep. The HealthBox also includes a scale that is WiFi equipped and that reads both body weight and fat percentage. Nike’s CEO says the company still has future plans for wearables even though it discontinued its FuelBand. While Nike has abandoned its fitness tracking bracelet, Mark Parker, the company’s chief executive, hinted that it may be collaborating with Apple on future wearable tech and indicated that the device would likely be more integrated and less obvious than current wearables on the market. The future wearable product could be more practical and more “stealth”. “You can go from the very geeky kind of wearables today – we’ve all seen some of those – to what I think you’ll see in the future, things that are more stealth, more integrated, more stylish and more functional, yes,” said Parker in an interview with Bloomberg TV. Although Parker was not clear on what type of technology the company may be developing, it does seem that he could be hinting that they are not sticking to the typical wristband idea that is common among the majority of fitness trackers. Instead, their wearable idea may lead to the creation of a product that is equipped with smarter and smaller sensors that could be integrated into fashion accessories or clothing, for example. A future wearable tech product collaboration may be new for Nike and Apple but the companies have previously worked together. Back in 2006, the companies partnered for the Nike+running sensor range, which wirelessly connected to Apple’s iPod. In fact, Parker personally worked with Steve Jobs, Apple’s founder. Meanwhile, Tim Cook, Apple’s current CEO, serves on Nike’s board of directors. Furthermore, after Nike shut down its Fuelband division, many people who were part of this division, moved to Apple to work on the Apple Watch. Parker states that “Technologically we can do things together that we couldn’t do independently.” He added that part of the company’s plan is to expand the entire “digital frontier” in regard to wearables and grow from tens of millions of Nike users to hundreds of millions. 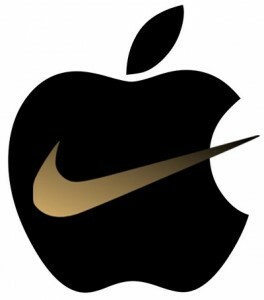 It is unknown what type of wearable tech will be produced from the hinted Nike and Apple partnership. That being said, beyond potential future wearable projects, it is probable that a Nike+ app will be made available for the Apple Watch and that it will likely integrate with the electronic giant’s new Health app.